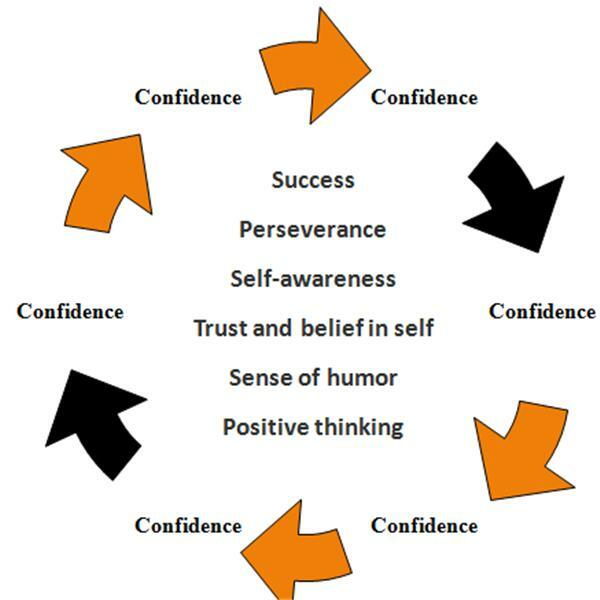 The Loop of Confidence is a proven, action driven process to build true, impeccable self-confidence. Ann Bernard is a former active duty Marine and currently a Major in the USMCR. Ann is an entrepreneur, motivational speaker and confidence builder. Ann has used her experiences as a Marine and entrepreneur to create The Loop of Confidence. I have released an e-book called "Develop and Flex Your Confidence Muscles" in this episode I will discuss what the book is about and why I finally decided to write this book.